The University of Oklahoma’s Research Campus is a collaborative environment where academia, industry, and government build on the university’s intellectual vitality. 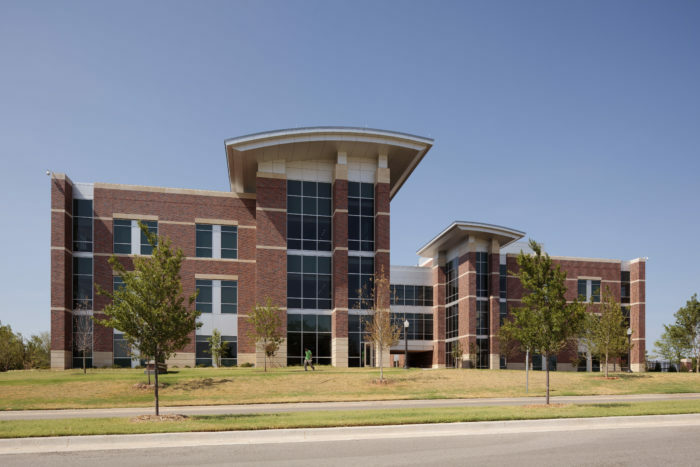 Collectively, the federal and private entities housed on the Research Campus represent more than 750 technology and knowledge-based jobs for the Norman community and the state of Oklahoma. 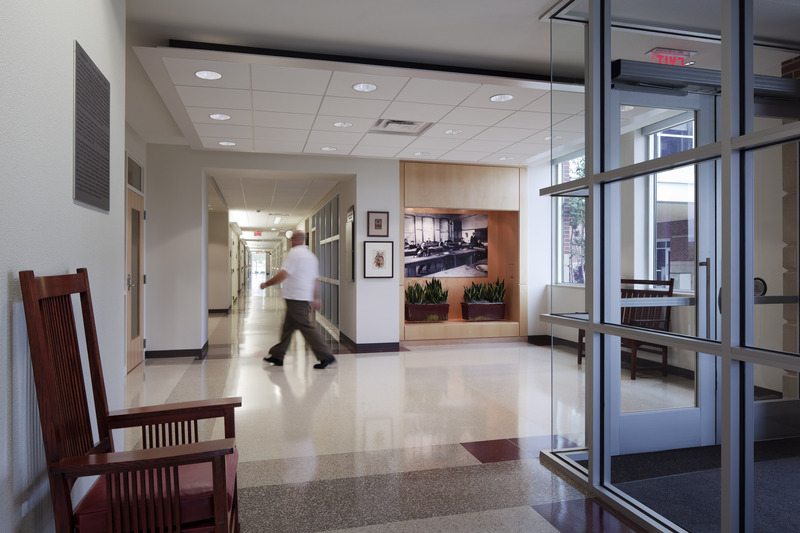 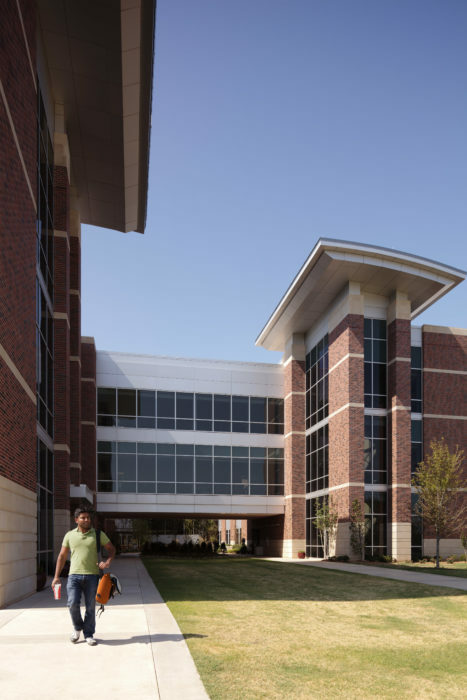 Located on OU’s Research Campus, the Stephenson Life Sciences Research Center provides the Department of Chemistry and Biochemistry with highly-flexible research laboratories and office space. 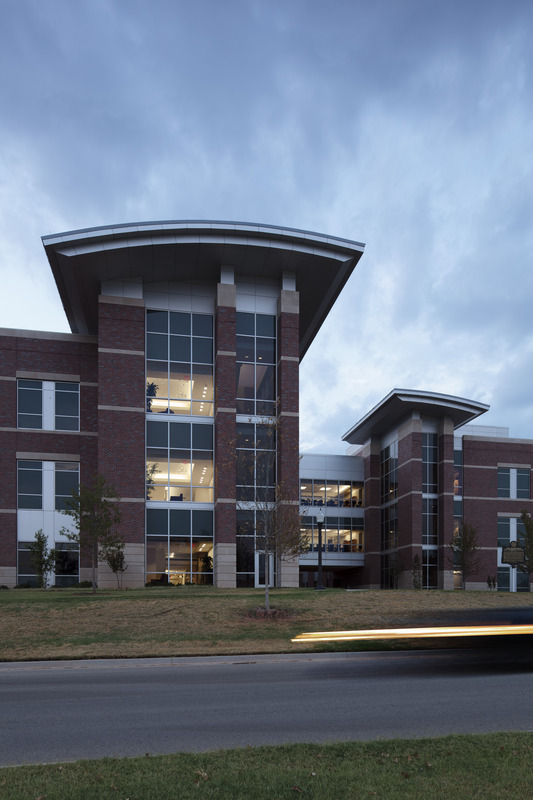 The facility aids in the further development of the University’s research strengths in genomics and integrative life sciences. It includes Biosafety Level 2 (BSL2) laboratory space and a state-of-the-art NMR suite. 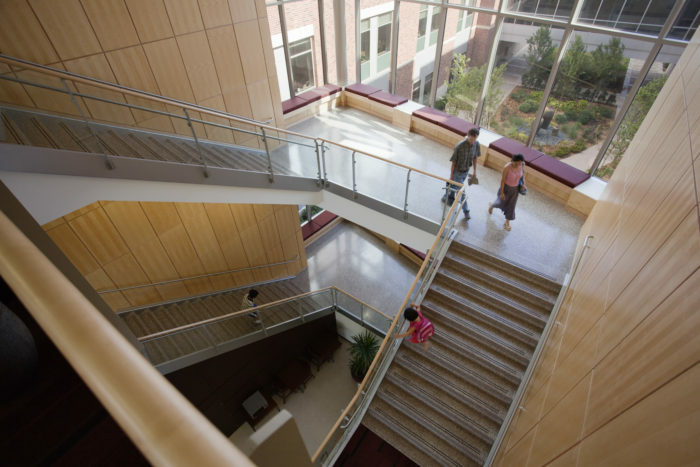 The center accommodates thirty research groups in the life sciences, who work on projects as diverse as the development of alternative energy sources to new therapies for diabetes, Alzheimer’s, cancer and other diseases.